SLD Laser is where the future of lighting is being built. New ideas are being harnessed to realize tomorrow’s product innovations. We are pioneering new ways to generate light that weren’t thought possible – until now. LaserLight, the world’s brightest and most innovative light source. We are commercializing revolutionary semi-polar GaN LaserLight for the next generation of display, automotive, and specialty applications. LaserLight sources are used directly in single color and R-G-B applications, or integrated into laser pumped phosphor architectures. SLD Laser established as a spin-out independent company with world renowned financial and strategic shareholders and >500 patents. SLD Laser CTO wins Nobel Prize in Physics for inventing the blue LED, SLD demonstrates high power Semi-polar GaN laser diode. SLD demonstrates LaserLight technology as next generation solid state lighting technology for Auto and Lighting. SLD achieves product performance and initiates sample shipments for auto and lighting, establishes long term development and supply agreements. SLD achieves automotive quality certifications IATF 16949 and ISO 9001, Pre-production deliveries commence. SLD achieves safety certifications UL and IEC for production launch into auto and commercial lighting. High volume LaserLight production lines established. Steven P. DenBaars presently is Chief Executive Officer & Co-Founder at SLD Laser Inc. Dr. DenBaars is also a director of Soraa, Inc. and Akoustis Technologies, Inc. and Co-Director-Solid State Lighting and Energy Electronics Center at the University of California, Santa Barbara. Dr. DenBaars has been in the compound semiconductor business for over 30 years starting with his prior work at Hewlett-Packard Optoelectronics division in 1988 and has co-founded 3 semiconductor startups. Prof. DenBaars joined UCSB in 1991 and holds the Mitsubishi Chemical Chair in Solid State Lighting and Displays. Dr. DenBaars specific research interests include fabrication of wide-band gap semiconductors (GaN based), and their application to Blue LEDs, laser diodes and energy efficient solid-state lighting. He has over 840 peer reviewed scientific publications and over 179 U.S. patents on electronic materials and devices. He has been honored with an NSF Young Investigator award, IEEE Fellow Award and the IEEE Aron Kressel Award. He has been a Fellow of the National Academy of Inventors since 2014 and was elected to the National Academy of Engineering in 2012. Professor Shuji Nakamura is co-founder and CTO of SLD Laser, a leader in the commercialization of laser light sources for display, lighting, sensing, and automotive applications. Professor Nakamura is the 2014 Nobel Laureate in Physics for the invention of efficient blue light-emitting diodes, which have enabled bright and energy-saving white light sources, as well as the invention of the violet GaN laser diode, used widely for Blu-ray data storage. Since 2000, he has been a professor of Materials and Electrical & Computer Engineering at the University of California, Santa Barbara. Professor Nakamura obtained B.E., M.S., and Ph.D. degrees in Electrical Engineering from the University of Tokushima, Japan in 1977, 1979, and 1994, respectively. 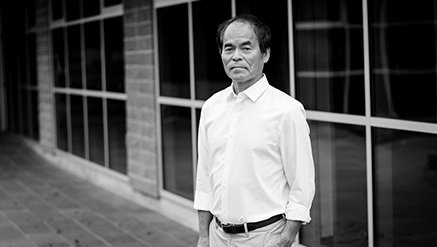 Throughout his career, Professor Nakamura has received a myriad of recognitions, including the Global Energy Prize, Inventor of the Year USA, Harvey Prize by Technion, Prince of Asturias Award for Technical Scientific Research, Czochralski Award, Finland's Millennium Technology Prize, and the Global Innovation Leader Award. He has over authored or co-authored over 500 scientific publications and 500 patents. 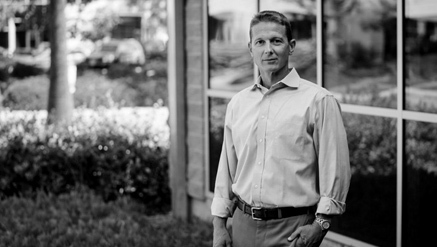 Dr. Paul Rudy is a Co-Founder, CMO, and SVP of Business Development at SLD Laser, a leader in the commercialization of GaN based laser light sources. Paul has worked in the field of photonics for more than 20 years, and has extensive experience in photonics general management, technical product marketing, business development, and product management. Prior to SLD, Paul worked as Director of Marketing at Coherent, the world's largest commercial laser manufacturer, specifically working to commercialize laser devices based on gallium arsenide. Dr. Rudy received his doctoral degree in physics from the University of Rochester, MBA from USC, and undergraduate physics B.S. from Duke University. He has over 50 patents and has authored more than 40 technical marketing papers and conference talks. 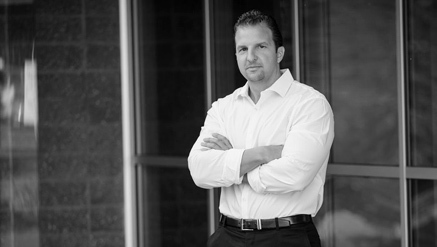 Dr. James Raring is President, Chief Operating Officer, and a Co-Founder of SLD Laser. As President and COO, he leads the organization in the commercialization of LaserLight products based on SLD’s breakthrough gallium nitride laser diode technology and manufacturing platform. 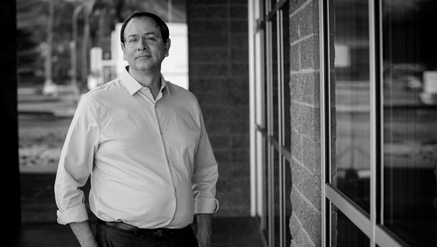 Prior to SLD, Dr. Raring was VP of Laser Engineering and a founding employee at Soraa Inc. where he helped launch the company and grow it to product and commercialization. Previous to Soraa, Dr. Raring served as a Senior Member of Technical Staff at Sandia National Laboratories in the Photonic Integrated Circuit (PIC) group developing high-functionality optoelectronic devices for telecom applications. While earning his Ph.D. in Materials Science and serving as a post-doctoral researcher at the University of California, Santa Barbara, Dr. Raring developed an advanced photonic integration platform based on indium phosphide to demonstrate the world’s first single-chip 40 Gb/s optical transceiver. Dr. Raring has over 200 patents and applications and has authored or co-authored over 100 technical papers and conference presentations. Rafael is responsible for the financial management of SLD Laser. 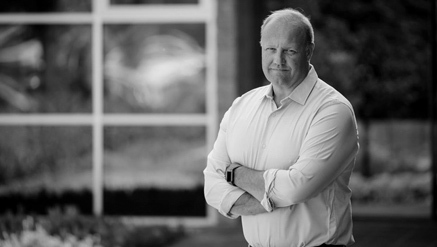 He brings over 25 years of corporate and operational finance experience to the SLD business, having worked in corporations such as Intel, Johnson & Johnson and Procter & Gamble. He has over 20 years of semiconductor manufacturing and R&D finance experience and has successfully led as Finance Director for a fabless semiconductor company in a turnaround mode. SLD is his second startup. Raised in Mexico, Rafael brings relevant international experience to our corporation. He holds an MBA from Carnegie Mellon University and a BA in Business Administration from the Instituto Tecnológico Autónomo de Mexico (ITAM), with a focus on Finance and Entrepreneurship. Dietmar Zapf brings 20+ years of Supply Chain, Manufacturing and Operations management experience to SLD Laser. He has held senior positions in both startups and large publicly traded companies in the telecommunications, LED and Semiconductor industries. Prior to joining SLD Laser, he was managing operations at Kaiam, Coherent, and at Santur. As Senior Supply Chain Manager at JDSU, he was responsible for transferring multiple product lines to offshore manufacturing sites. 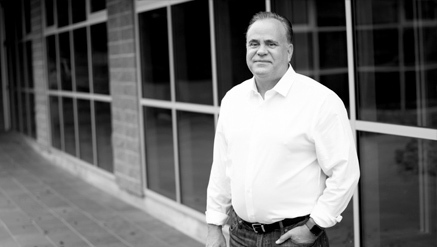 He is passionate about leading manufacturing organizations both domestically and internationally as well as transitioning startups into revenue generating companies. Mr. Zapf was born and raised in Germany, but has lived in the Bay Area for 30 years, he graduated from UC Berkeley where he was a member of the Crew team. SLD Laser is ISO 9001 certified and automotive compliant to IATF 16949, and operates facilities in Santa Barbara, CA and in Fremont, CA.